We're getting closer! 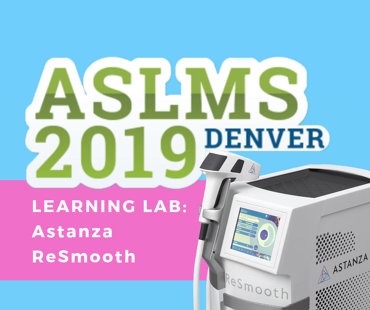 Join Astanza at ASLMS in Denver March 27 - 31 to discover the latest aesthetic technology developments and learn from other industry leaders. 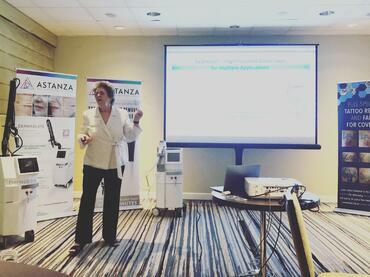 The Astanza ReSmooth diode laser hair removal device has been chosen to be featured at one of two exclusive "Learning Labs" offered during the conference. 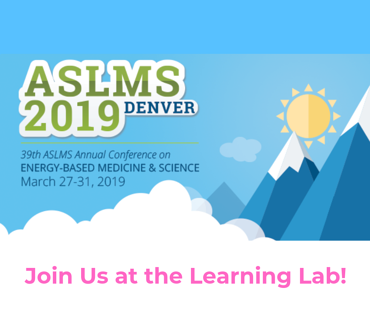 Read more for the full ASLMS Learning Lab lineup. 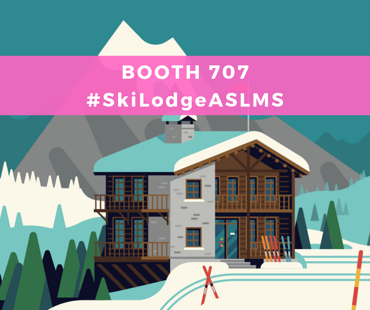 Be sure to catch Astanza Laser at the Ski Lodge (Booth #707) to view more products and take home an exclusive Celebrity Gift Bag!